But internet shopping has its down sides too – you know when you’ve seen something great, but then look somewhere else to compare, get distracted by Facebook, and then come back and can’t remember where you saw it in the first place? Now you never have to hop from site to site again! Shop the high street end to end as Lovethesales.com has brands from over 500 retailers across the UK with over 500,000 sales for you to choose from including fashion, homeware, electronics, outdoor and a kid’s section. And with Christmas slowly creeping up on us (as it always does), there’s plenty of reason to shop the sales. If you’re looking to get the kids presents done early this year then browse Lovethesales.com’s fabulous kids section which is brimming with hidden gems – there are over 10,000 items currently on sale in the Boys, Girls & Baby/Nursery categories alone. All parents know the hassle of buying children expensive shoes they want but that they will grow out of within a matter of minutes. Finding shoes from the well-known brands without a hefty price is one of the benefits of using lovethesales.com. Here are some ideas to get you started. 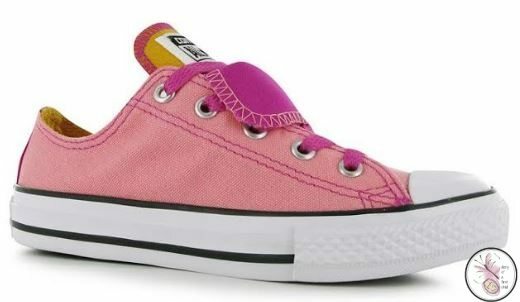 The Converse Sale has a fantastic fashionable range of durable trainers that are full of style. Like this double tongue canvas trainer, that comes in daybreak pink, mouse pink and purple. Worth keeping an eye out too for baby converse, because who can argue that they are just so cute! 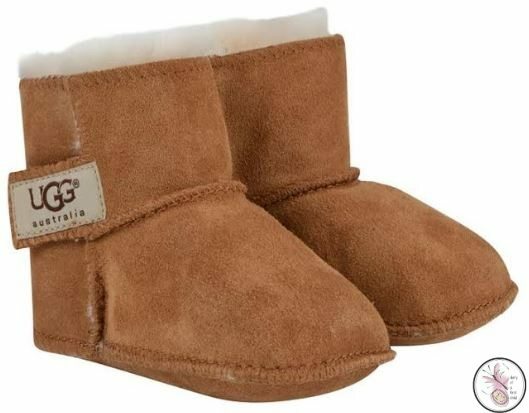 If you’re looking for something a bit warmer for the kids this winter, then the Girls UGG sale is where to go for warm, fashionable shoes and slippers from a world renowned brand. These Erin UGG Boots feature a snug wool lining and a branded Velcro strap, a perfect Christmas present that will definitely be worn more than once, or something to keep little feet warm through the whole winter. 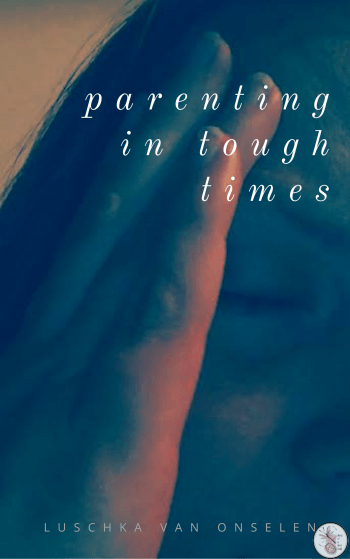 Whether you’re getting in early for Christmas, or doing stocking up for change of season clothing there’s never been a better time to shop the sales that before the thronging mass of people, with crying, tired children.